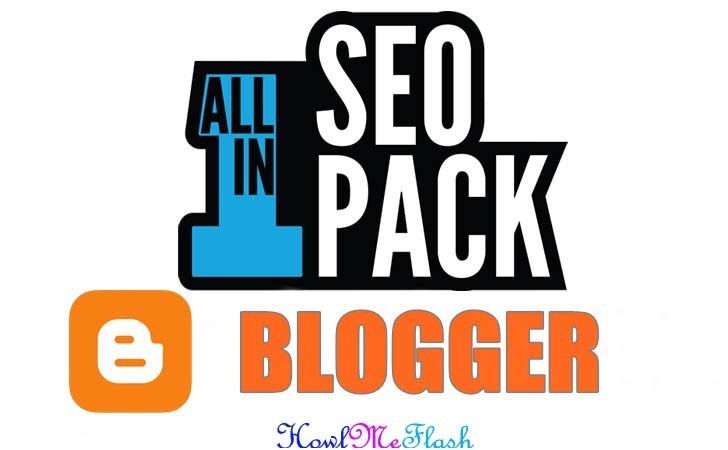 All in One SEO Pack for Blogger the best SEO plugin in your blogspot blog. You can add to improve the ranking of your website on all Major Search Engines such as Google, Bing, Yahoo, Yandex etc. I have make some improvements in this version for best results. If you are exciting to see changes in it then kindly read the whole post. 2. Click on Template, here you will see Edit HTML button so click on it. 3. Now in template coding structure search for <head>. 4. After searching <head>, paste the below whole piece of code just below <head>. 5. Now click on Save button to save your settings. You have successfully added AIO Plugin in your Blogspot Blog. Note: It will take up to 72 hours to update your whole blog. This AIO SEO Pack plugins for blogger blog will surely help you to increase your traffic organically, You will also get a chance to rank your website into the first page of search engines. Remember that if your blog don't have quality contents this Search Engine Optimization Pack will become useless. So this was our guide on All in One SEO Pack for Blogger. STag :- All in One SEO Pack for Blogger, Blogspot SEO Plugin, High Quality SEO Pack for Blogger, all in one seo pack plugin for blogger, all in one seo pack for blogspot, all in one seo pack for blogger blogspot, blogger all in one seo pack, blogger seo pack plugin.